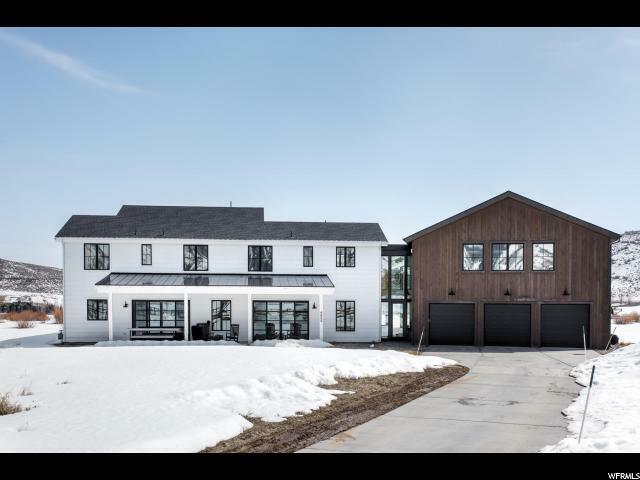 Completed in 2016, this Modern Farm Home is situated on 2.2 acres in the coveted Old Ranch Road area! 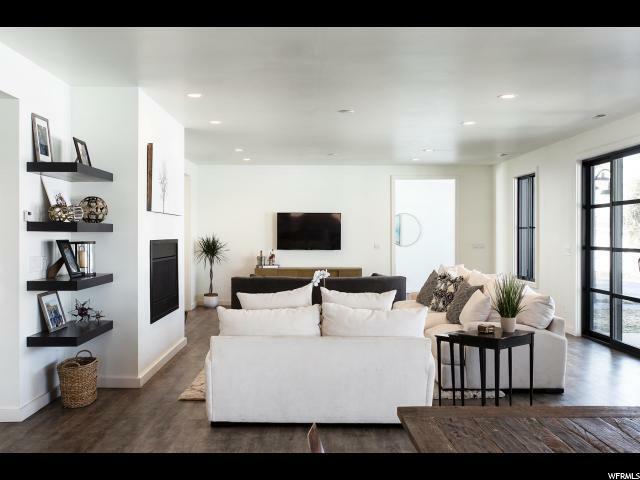 The open concept design captures expansive views of the entire Canyons Village mountainside, Wasatch ridgelines, and a meadow sanctuary below Round Valley. Built on a prime parcel surrounded by open space, wildlife is customary. Strategically placed windows optimize natural light and warmth throughout. The front porch is perfect for relaxing in a rocking chair amidst sunsets, summer fireflies, and the sounds of nature, while the back porch welcomes panoramic sunrises. 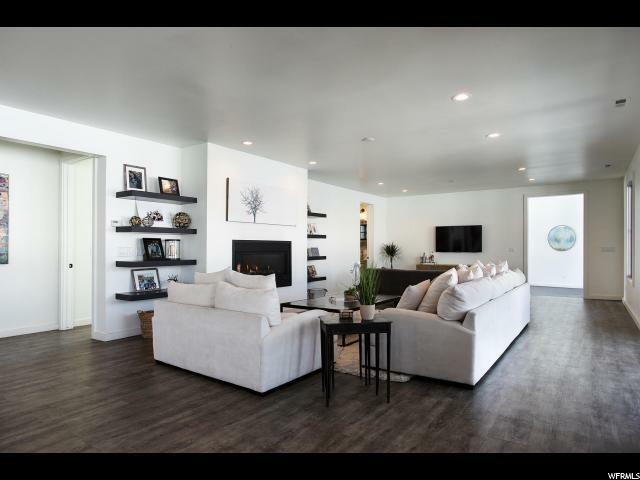 Inside, simple sophistication, clean lines, and an ideal layout deliver the perfect family home. 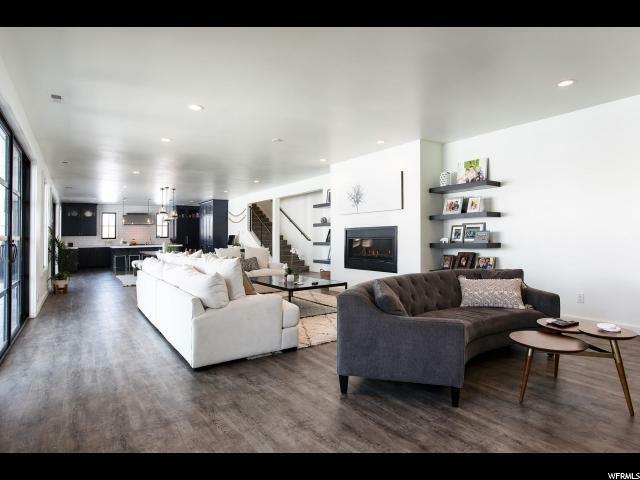 The 6,150 square feet home includes a gourmet kitchen, main-level master with 4 additional bedrooms upstairs, 3 fireplaces, upstairs and downstairs laundry, and a 792 sq. foot two-story sports court. The oversized 3-car garage offers plenty of room for the entire family's winter and summer toys!